Please see our book website for lots of information about our books, including book mind maps and sample chapters. Note that these are two separate books with different content in each! 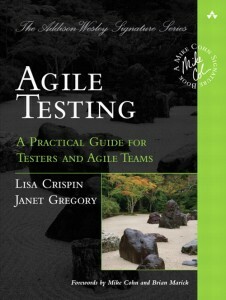 I was honored to contribute a chapter to Beautiful Testing (O’Reilly 2009), along with many leading testing practitioners. This is part of the “Beautiful” series, and all the proceeds from all the books go to charity. The royalties from Beautiful Testing go to the UN Foundation’s Nothing but Nets campaign to save lives by preventing malaria, a disease that kills millions of children in Africa each year. 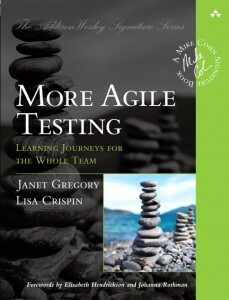 My chapter is called “Beautiful Testing as the Cornerstone of Business Success”. That’s a mouthful, but for me, the beauty lies in the development team (including the testers!) learning as much as they can about all aspects of the business, so we can help the business develop the best product for our customers. We go beyond learning just about the automated application, so we can help the business think up and prioritize the right features. Many people I admire also contributed chapters, including Scott Barber, Chris McMahon, Matt Heusser, Isabel Evans, Jennitta Andrea, and Adam Goucher, just to name a few. 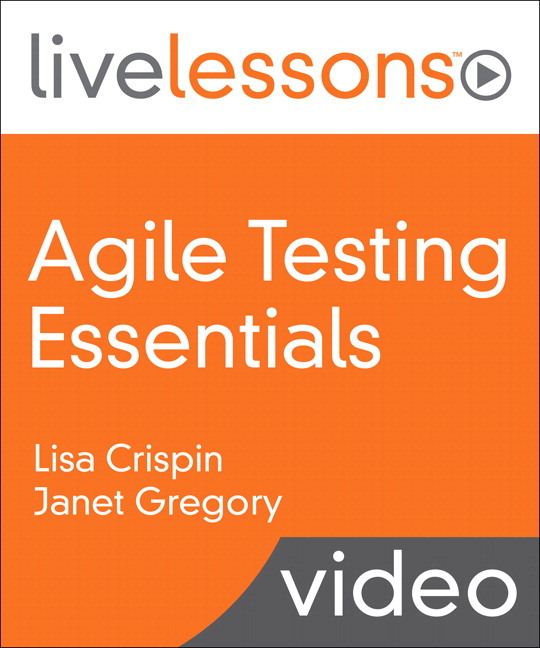 A wide range of testing-related topics are covered. 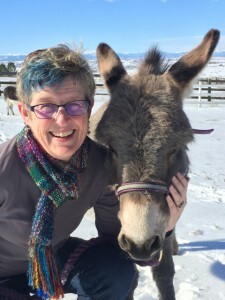 Please support a good cause and read Beautiful Testing! Please also review it on Amazon or your blog so we can generate more interest. It’s for a couple of good causes – to help teams everywhere find beauty in testing, and to save lives!